Christopher LaGraize, MD, RVT, FACS, is a board-certified vascular surgeon with nearly 25 years of medical experience. Dr. LaGraize currently treats patients in the Lafayette, Louisiana, area at the Vein Center of Louisiana. 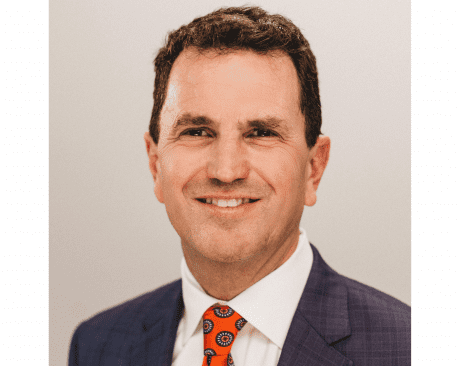 Born and raised in New Orleans, Dr. LaGraize first left his home state to attend college in Texas, where he studied chemical engineering at the University of Texas, Austin. Upon graduation, he returned home to earn his Doctor of Medicine degree at Louisiana State University Medical School in 1995. Following medical school, Dr. LaGraize completed a surgical internship at the University of Colorado Health Sciences Center and his general surgery residency at St. Barnabas Health System in New Jersey. Passionate about surgery and interested in the vascular system, Dr. LaGraize continued his medical education at the North Shore-Long Island Jewish Health System in New York, where he completed a vascular surgery fellowship in 2002. During his fellowship, Dr. LaGraize was one of the first doctors in the country to use the Venous Closure technique. Dr. LaGraize has always considered Louisiana his home, so it came as no surprise when he returned to his native state and began his vascular surgery practice in Lafayette. As the most experienced surgeon trained in varicose vein treatment in southwest Louisiana, Dr. LaGraize is a vein disorder and varicose vein specialist, with extensive knowledge in the treatment of vascular conditions like carotid artery disease, abdominal aortic aneurysms, and peripheral arterial disease. Dr. LaGraize is also a fellow of the American College of Surgeons. When he isn’t working with patients, Dr. LaGraize enjoys spending time with his physician wife, Dr. Tami Tauzin LaGraize, and their three children.